It was a long travel from Ipil, Zamboanga Sibugay to Dipolog City, Zamboanga del Norte. My primary destination in this province is Jose Rizal Shrine in Dapitan City - the place where Dr. Jose P. Rizal, the Philippine National Hero, spent his few years when he was exiled but still made this life fruitful by working as a doctor, sculptor, farmer, teacher and participating other activities. 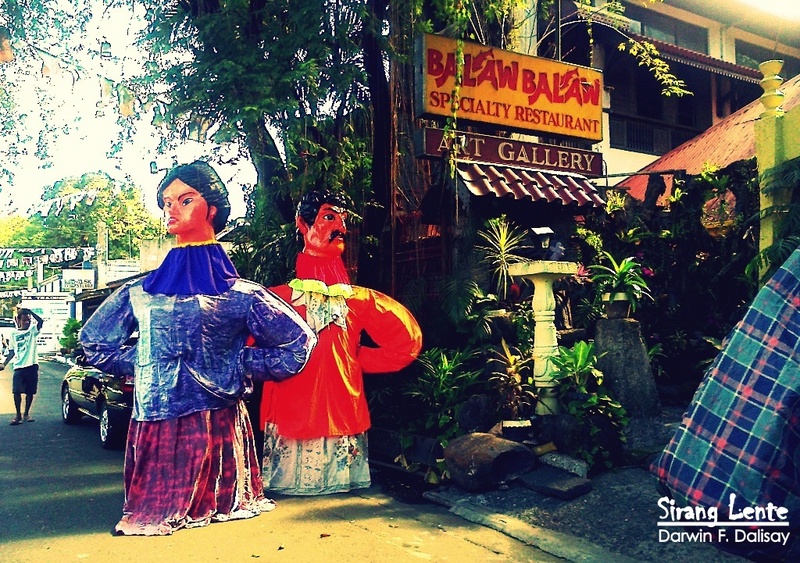 Not only that, heritage houses are just some of tourist spots and destinations in Dapitan City. My first destination in Region 9 was Zamboanga Sibugay, a 3.5 hours land travel from Zamboanga City. Ipil, it's capital, is the usual stop over of the buses heading to Dipolog, Pagadian and even Cagayan de Oro City. Since it's a center, like other municipalities, there are big business establishments and the streets are busy. Ipil, as a busy area, hides something unique and a very Instagram worthy tourist spots and attractions. Traveling to Isabela City, Basilan is less than two hours from the port of Zamboanga City. Is it safe in Basilan? It's a YES! There are news about ASG and terrorist acts happened in the province, but it doesn't mean that it's not safe. There are two cities in Basilan, Lamitan (the capital) and Isabela (part of Region 9), that serve as the center. Like the other cities, huge business establishments, transportation and people are present in every corner. From the port of Isabela City, while holding my mobile phone and using Google Map, I walked on the streets to the different tourist spots, attractions and destinations in the city. Did this alone and it's safe. For me, Tawi-Tawi is the hardest province to penetrate because of its geographical location. Not only that, Tawi-Tawi is always associated with "war" and most of the time, being judged and considered as "unsafe" for travelers, WHICH I DISAGREE! 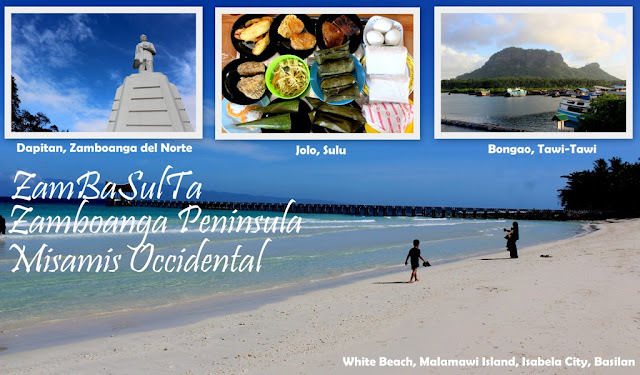 Bongao is the busiest municipality in Tawi-Tawi but has a lot of stunning tourist spots and destinations that are just waiting to be recognized. "The Latin City of Asia" - the title given to Zamboanga City because of their language called "chavacano," which is very similar to Spanish. This city is situated on the Southern side of the Zamboanga Peninsula and on the Northern side of Basilan. Aside from their language, Zamboanga City is also prominent with their "vinta," a colorful and stunning sailboat or watercraft that is usually used by the locals. During my Solo-Backpacking in this city, without proper itinerary and only used Google Map, I did a walking tour to their top tourist spots and destinations. ZamBaSulta is an acronym given to Zamboanga City, Basilan, Sulu and Tawi-Tawi - the normal route, however, I made a twist and created ZamTaSuBa. Let me make it more extreme, my solo-backpacking includes Region 9: Zamboanga Sibugay, Zamboanga del Norte, Zamboanga del Sur and Misamis Occidental part of Region 10. Details below is my actual itinerary for 9 days that cover 7 Provinces and the independent City of Zamboanga. I am not into cooking, but I love eating! One thing that I would like to share was an amazing encounter with exotic foods at Balaw-Balaw Restaurant in Angono, Rizal. So, after enjoying the famous Higantes Festival, while our clothes are wet, we proceeded to Balaw-balaw, it is actually one of the prominent restaurants outside Manila. I consider it as one of the must visit, best place to dine, and best restaurant serving exotic foods. Looking for a place to relax and at the same time wants to experience adventure? Burot Beach is the perfect place for you. It is situated in the Municipality of Calatagan, Batangas – just few hours travel from Metro Manila. It is another spot that this province can be proud of. 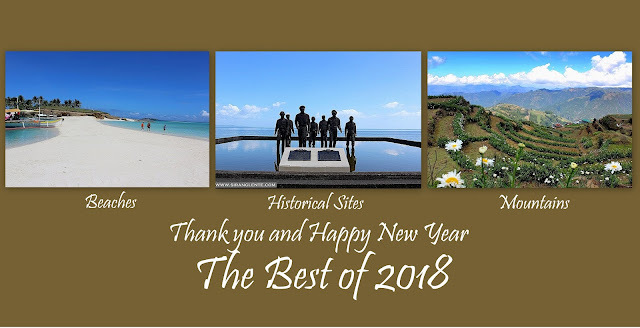 History: Burot Beach was formerly known as Elizalde Beach, because it was previously owned by Elizalde family - a wealthy clan in the Philippines and then bought by the SM Group of Companies. Today, it is privately owned by the SM Group and still open to public. Mount Gulugod Baboy is situated in Anilao, Mabini, Batangas, 2-3 hours travel from Manila. The name Gulugod Baboy, pig spine english, was given because of its slopes and shapes, similar to pig spine. If you’re starting to explore the richness of the Philippines that can be found on higher altitude, then this mountain is your perfect start. From Manila, Mt. Marami is one of the accessible mountains in Southern Luzon, situated in the province of Cavite, Philippines. Not only that, Mt. Marami bears a gorgeous rock formation covered with relaxing green grass, surrounded tall and fruit bearing trees plus the ambiance is cool. I visited Intramuros and Binondo several times but I thinking am missing something in and outside The Walled City in Manila. Inspired by the question: “Hanggang saan aabot ang isan daang piso mo?” Our journey today explains that budget is not a problem to see the gorgeous artifacts erected centuries ago. 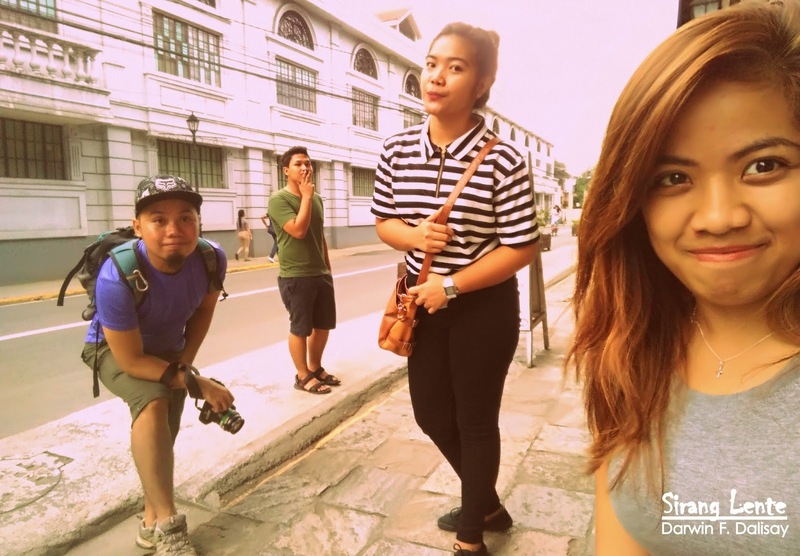 Without a formal itinerary, we walked on the streets in Intramuros Manila. Among all the mountains in the Philippines, Mt. Samat has the biggest contribution in Philippine history, especially during the World War II. 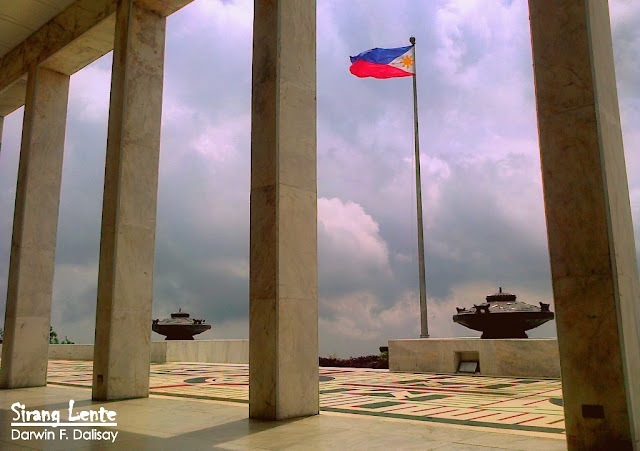 Having said that, the province of Bataan holds the records of Battle of Bataan and including the controversial Death March. Anyways, Mt. Samat is situated in the municipality of Pilar, Province of Bataan, almost three hours travel from Manila.